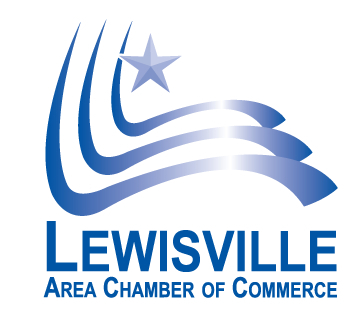 The mission of the Lewisville Area Chamber of Commerce is to promote economic growth in the business community. New Year New Look! We've updated our newsletter with a fresh look and layout. Be sure and check out the new hot deals feature at the bottom of this newsletter. 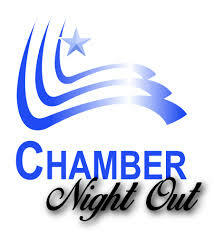 ﻿Add your New Year specials to the Chamber's Hot Deals page and it will be featured in next week's Monday Memo! 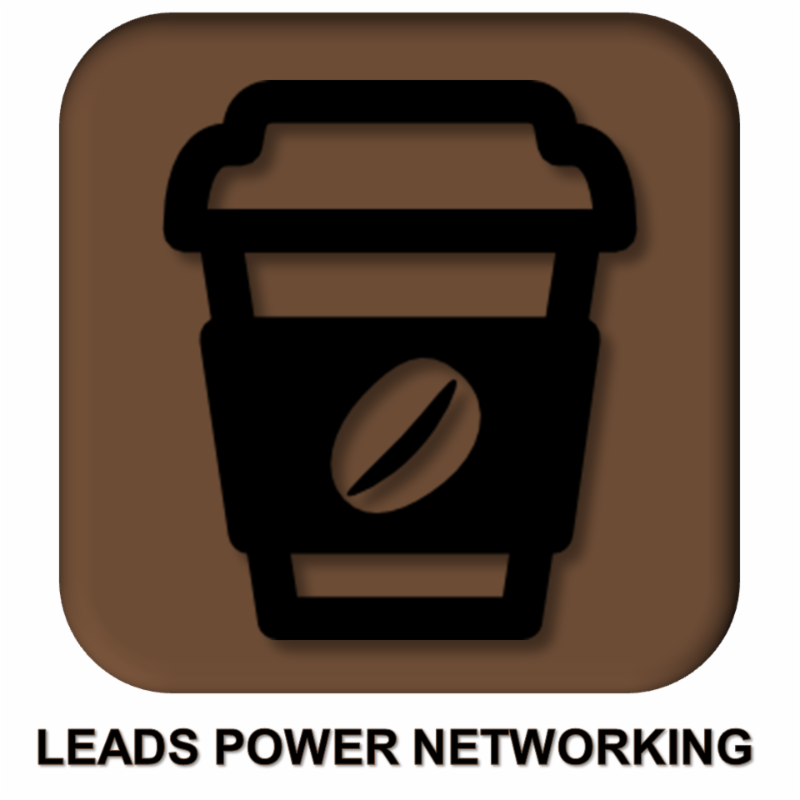 Don't miss out on this free member resource! Women sure have come a long way. Just a few decades ago, the majority of women in business were behind the scenes — not running the show. Today, more women than ever own their own businesses, and they’re the boss. 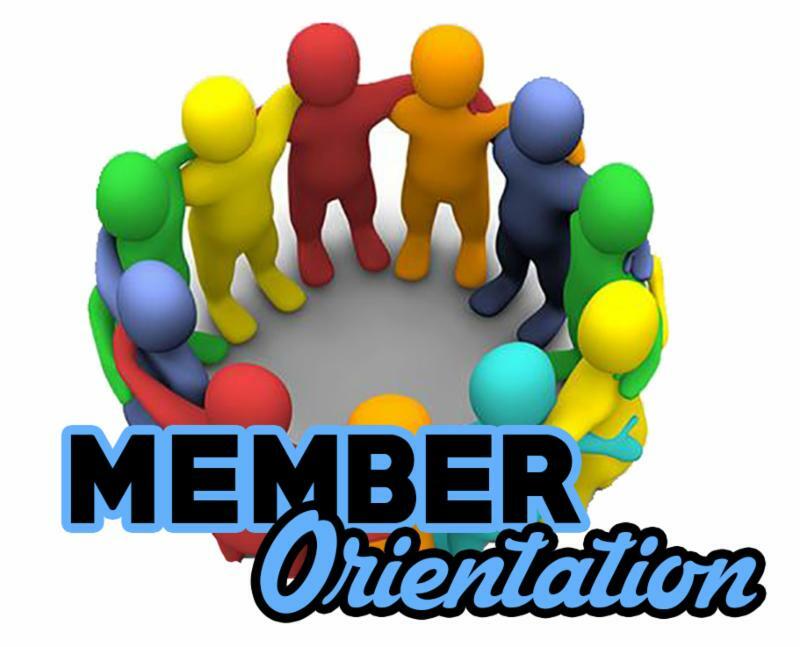 ﻿Whether you are new member or a long-time member, the Chamber Staff invites you to attend member orientation. 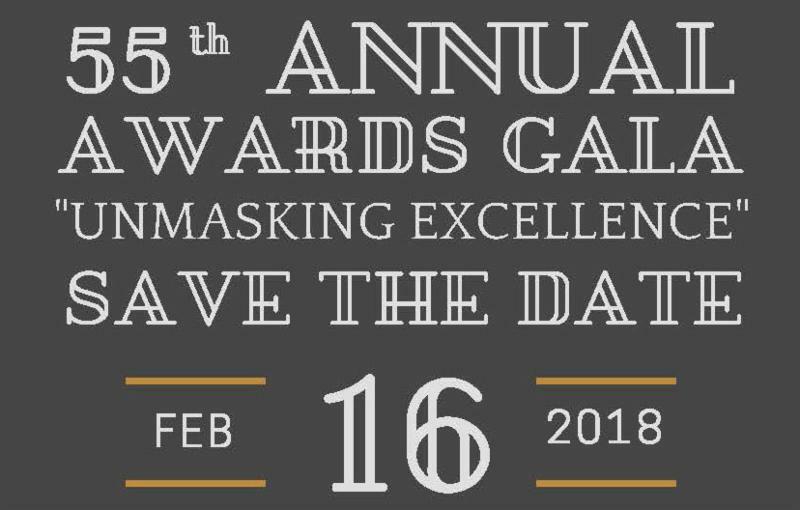 Attendees will have an opportunity to network with other members, meet the Chamber Staff, and gain a better understanding of the membership benefits and chamber programs. It's that time of the year again; scrambling to get your books in order for tax preparation; trying to figure out your actual profit this year. Don't fret, Millennial Bookkeeping & Advisory Services is to the rescue. Sign-up for our year-end bookkeeping review/cleanup and tax prep services. Book and pay by January 15, 2018 and get a 15% discount and you can claim it as a 2017 expense. Can you say DEDUCTIONS!